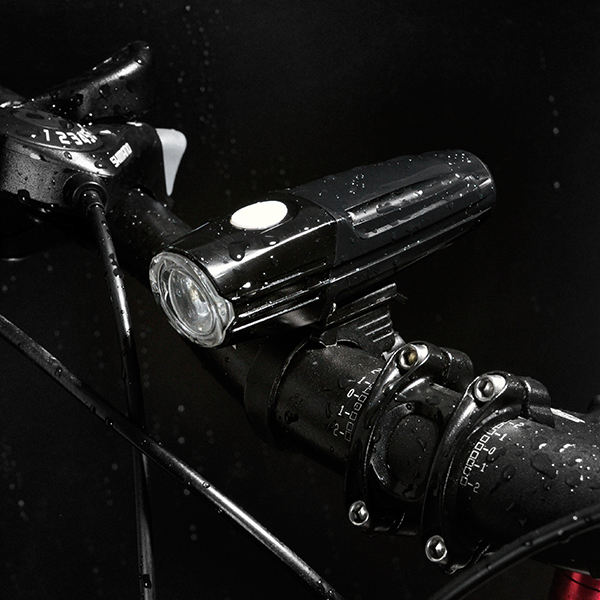 Specialized recalled about 1,632 bicycle lights. According to the website of the General Administration of Quality Supervision, Inspection and Quarantine, a few days ago, Specialized Trading (Shanghai) Co., Ltd. has filed a recall plan with the General Administration of Quality Supervision, Inspection and Quarantine will recall some of the Flux Experts and Elites sold from July 2014 to March 2016. , Stix comp, Stix sport series Specialized bicycle lights, product batch number is 1527, 1531, 1535, 1536, the number of affected products in mainland China is about 1632. 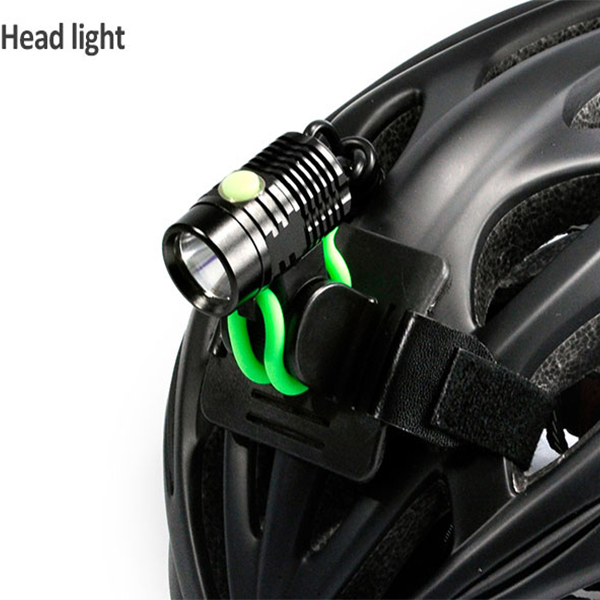 The bicycle lights which recalled may be overheated during use, and may cause burns. 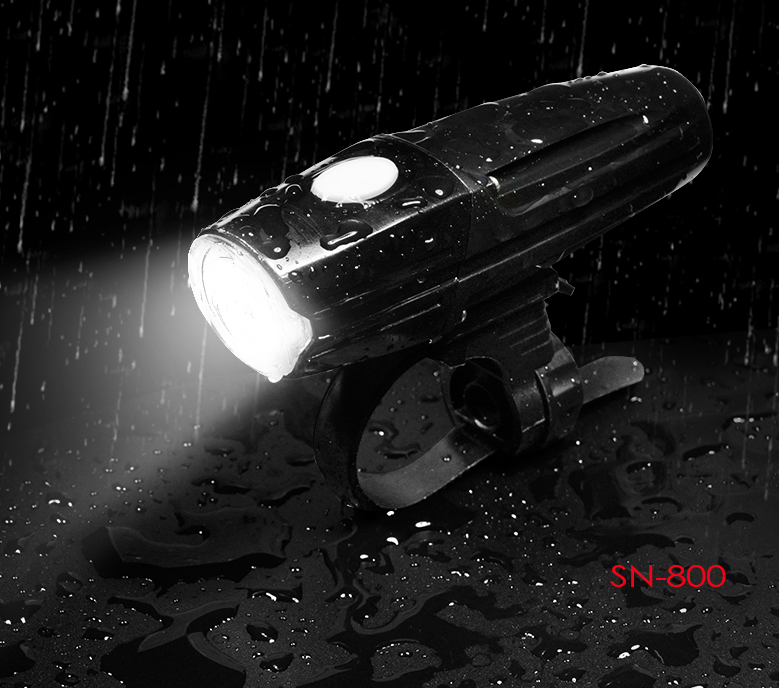 For those products, Specialized Trading (Shanghai) Co., Ltd. will test the firmware of the upgrade program or replace the new product for customers free of charge to eliminate hidden dangers. 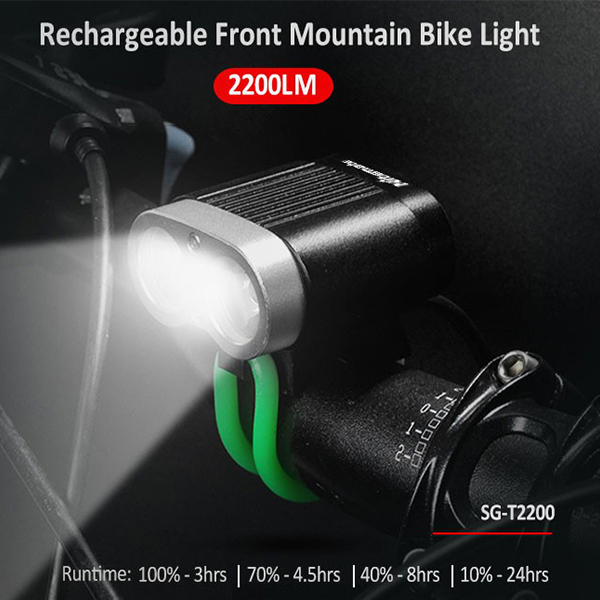 Specialized Trading (Shanghai) Co., Ltd. will issue a recall plan on the official website (www.specialized.com) from now , prompting consumers who hold the affected models of lights to stop using the product and contact the nearest dealer. replace. 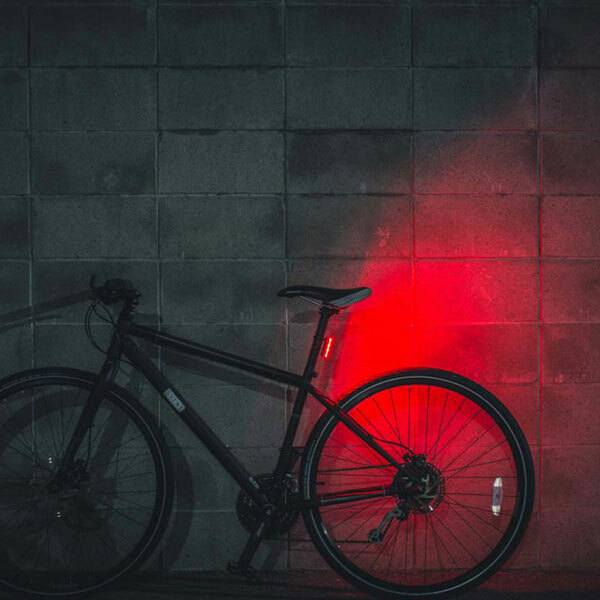 Users can visit the Specialized official website (www.specialized.com) to see if the lights used are affected products, and send out customer service emails (customerservice.cn@specialized.com) to learn more about the situation. You can also visit the Import and Export Commodity Inspection section of the AQSIQ website (www.jyjgs.aqsiq.gov.cn) for more information. In addition, consumers can log on to the AQSIQ website (www.racicp.org.cn) or call 010-53897456 to reflect problems in the implementation of the recall or submit imported consumer goods. 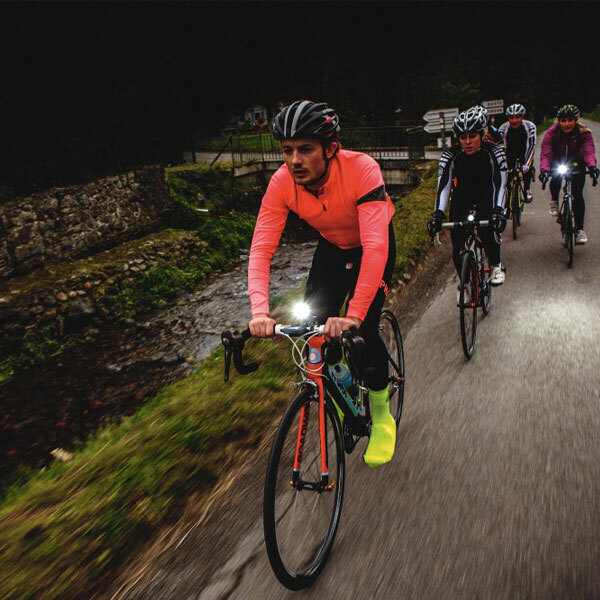 For cyclists, the quality of bicycle lights is very important. This approach of Specialized Trading Co., Ltd fully embodies the high responsibility for product quality and the responsibility for the safety of consumers. The attitude of such a responsible person is worth learning for many companies.